The U.S. Virgin Islands has been known for year’s as “America’s Paradise,” predominantly to those on the east and southern side of the country that frequent the islands during their summer vacation months. People love traveling to the paradise only a few hours away with the ease of not having to have a passport to travel in and out of the country. This past weekend, the promotion company, Dollar And A Dream Entertainment held their first ever ‘USVI Music Fest’ in St. Thomas, the United States Virgin Island featuring headliners Future, Cedric the Entertainer, Barrington Levy, Pressure, Third World and Don Omar. The 3-day extravaganza took place at both the university and stadium. mydiveo was onsite to capture the festival exclusively with outlets like BET, Global Grind, Rolling Out and HipHopWired. Check out the clips below and visit www.visitusvi.com for additional tips for visiting the island on vacation. 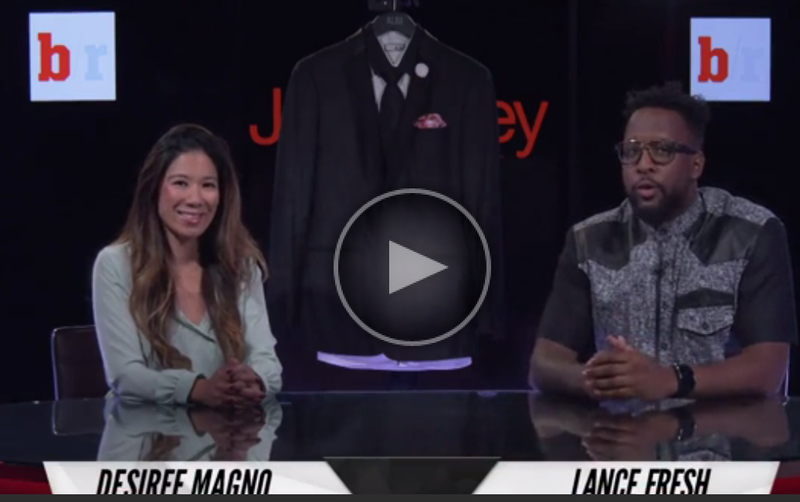 Lance Fresh of Bleacher Report interviewed good friend and Alba Legacy stylist/designer Desiree Magno about the inspiration behind the bespoke, personalized suits for the NBA Draft players like the 9 they dressed that evening including Emmanuel Mudiay.